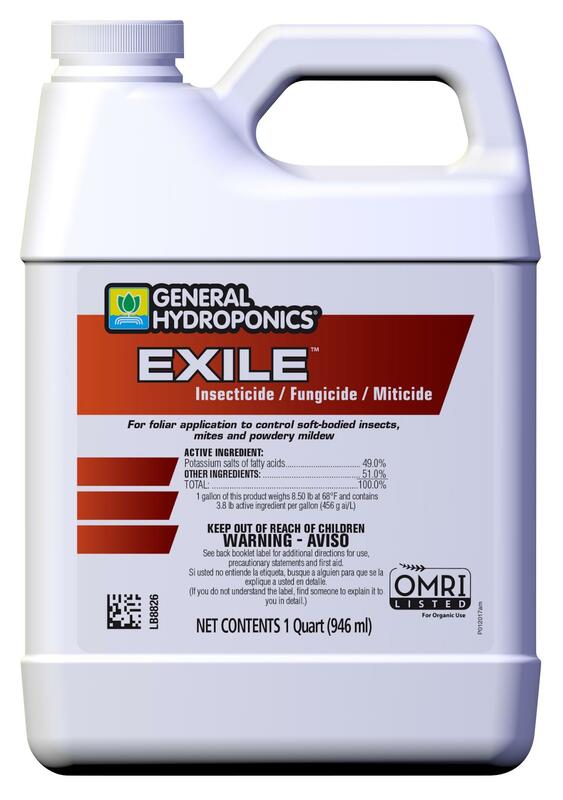 General Hydroponics Exile Insecticide/Fungicide/Miticide is OMRI-listed for use in organic gardening and an EPA-registered fungicide. 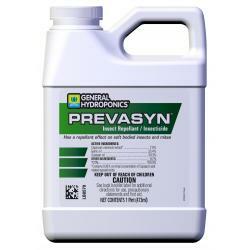 That means one product gives you control of listed pests and diseases (e.g. 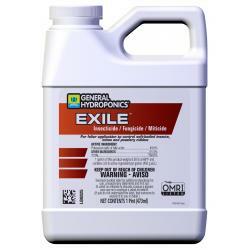 soft-bodied pests and powdery mildew) in vegetable gardens, landscapes and greenhouses. 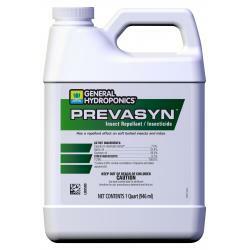 The formulation is based on potassium salts of naturally derived fatty acids. 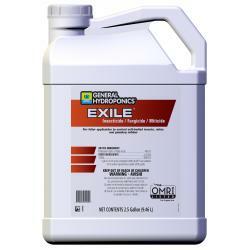 General Hydroponics Exile Insecticide/Fungicide/Miticide provides control of mites, aphids and whiteflies. 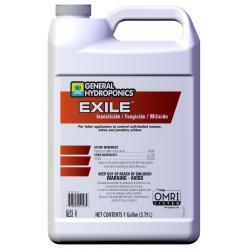 Once you see a bug or two - or after they've already become a bigger problem - you can apply this product to control or suppress their population. 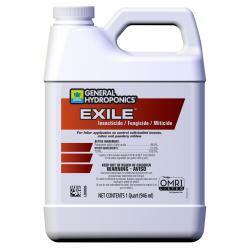 It can be used right up to harvest on vegetables, grapes and other small fruits, tobacco, shrubs, foliage and flowering plants. Not for sale in the following location(s): CA.